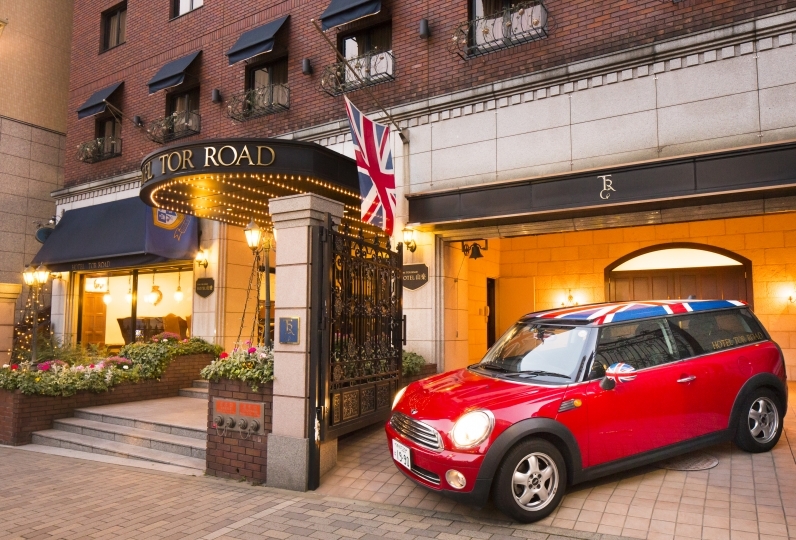 Takurazaka, a town where historical and cultural aspects of Japan resides is where our hotel is located at. 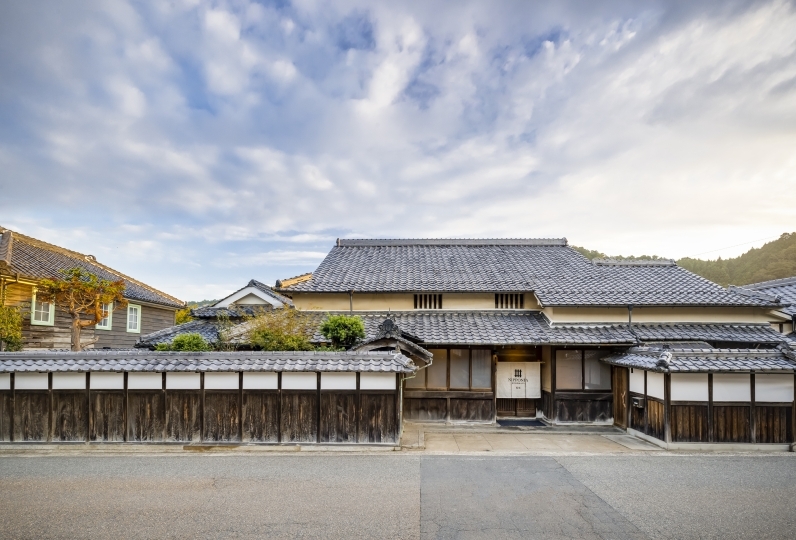 With the "Takarazuka Onsen's Nukumori" which has been opened since 700 years ago, the view of the "Rokko" mountains and the great view alongside of the Muko river, one can say that our resort is a traditional Japanese space that is nicely settled within the urban area. 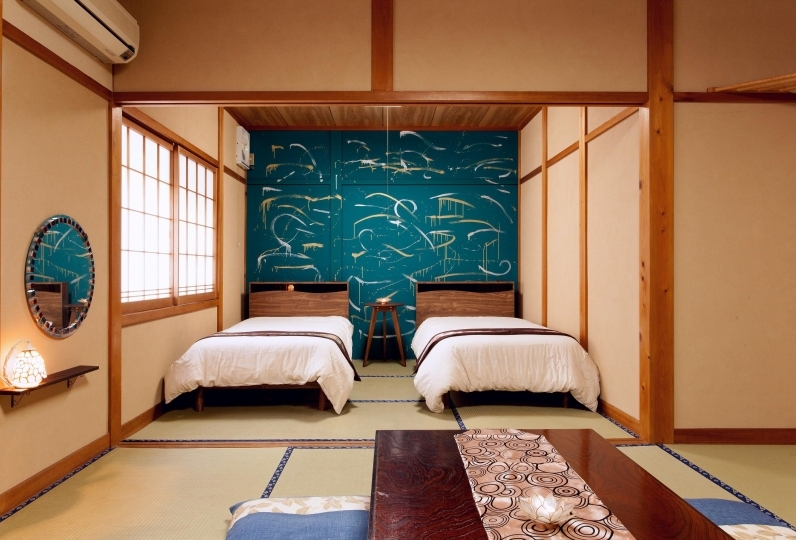 Our traditional Japanese styled rooms are designed to make our guests feel relaxed. 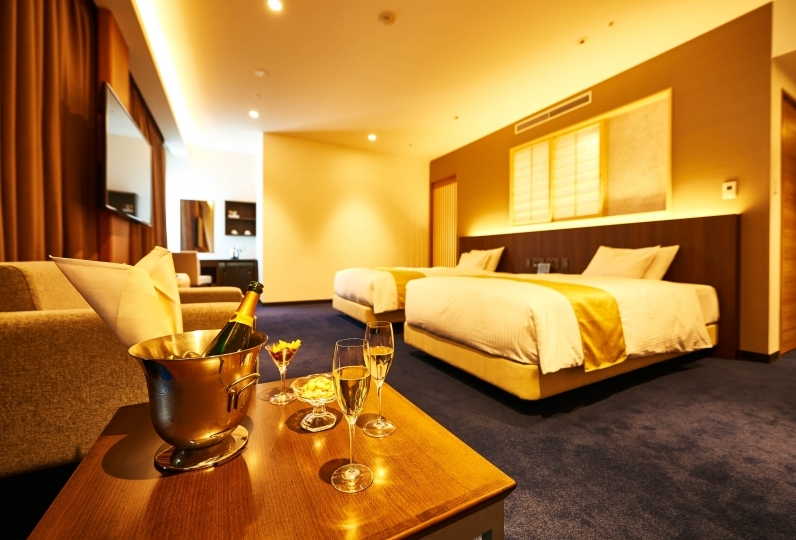 With the variety of rooms we have to offer, we hope to accommodate the different needs of our guests to satisfy their image of an ideal "vacation". 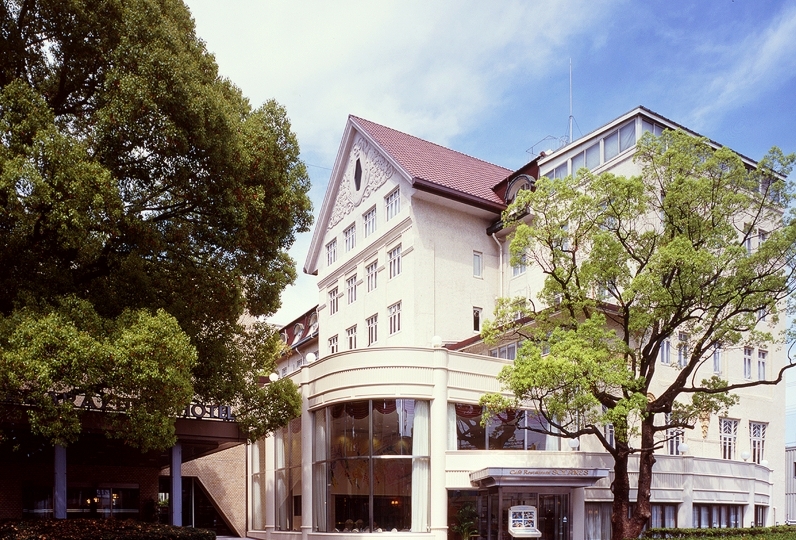 The "Roten-buro" (outdoor bath), which is a part of the Takarazuka hot springs, is located on the very top floor of our hotel. The open view of the night lights that shine through the dusk, which can be seen from the hot springs, is a view that you do not want to miss. 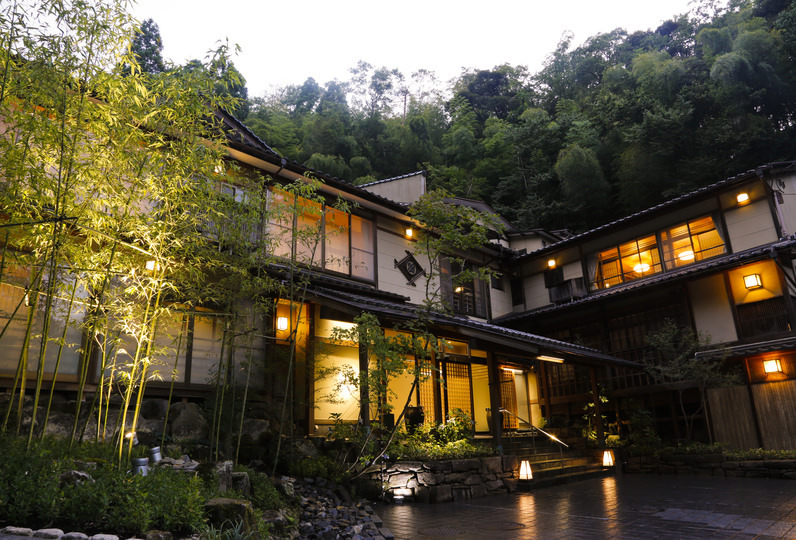 Please enjoy a precious time through our natural hot springs which has a long history of 700 years. 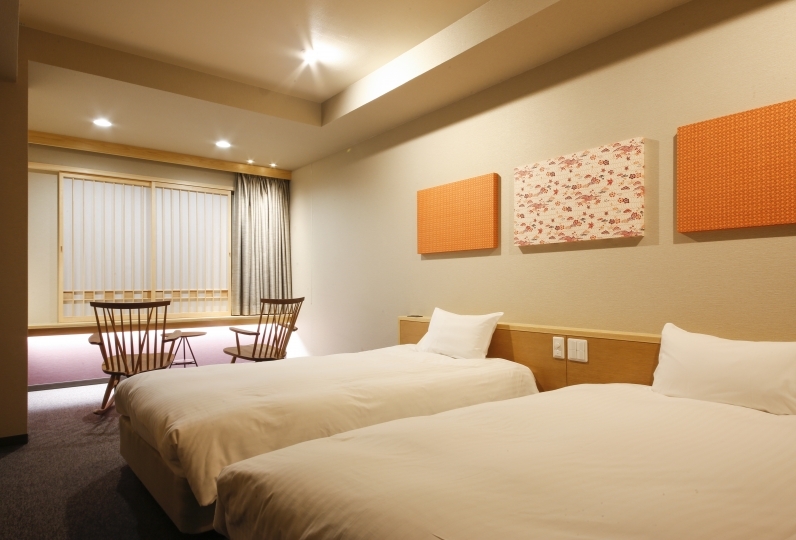 After your heart has been warmed up by the hot springs, it is time to eat dinner in your room. Please view the aesthetically pleasing food with your eyes, and fully taste the food, as we hope to satisfy your taste buds. We narrow our focus on getting ingredients that are appropriate for each season. 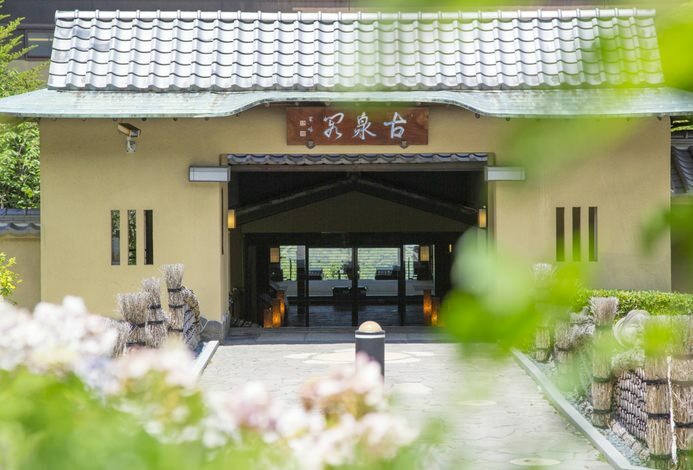 We hope to give our guests a great Japanese styled hospitality from the bottom of our hearts as we will be providing good quality hot springs and delicious food. 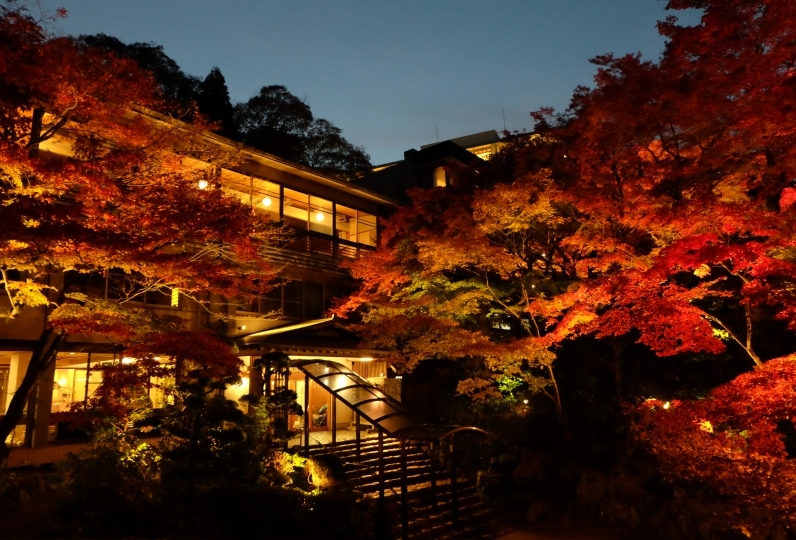 Please come and spend your vacation at a place where the beauty of Japanese seasons can fully be admired at Takarazaka's Hotel Wakamizu. Thank you for the other day. The employee also carefully touched me, the facilities themselves were also very beautiful and I was able to relax. Also, I was satisfied with my meal. This time it was a small trip to the area for the first son's complaint of a misfortune. Initially, the reservation date was overseas business trip of the eldest son, emergency hospitalization in the house and re-reservation visit after cancellation. Even in that sense, it was a memorable trip. To everyone who took care of me, I thank you. Next time, my grandchildren and Takarazuka Revue and my wife are looking forward to it. I am indebted to you for this time. Also, we will use it when appreciating Takarazuka Opera. Thank you very much. Please enjoy our hot springs that have a history of about 700 years. Our nutritious water will make your skin and heart feel refreshed. We have outdoor baths, private baths, and rose baths available (different fees and available hours apply). 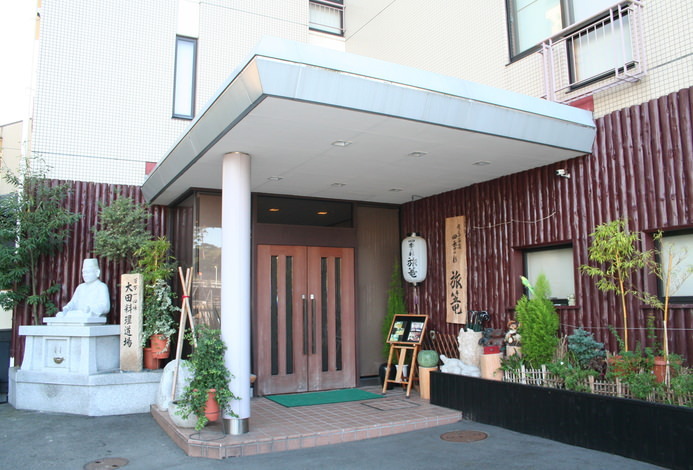 It is a large public bath where you can extend your feet and relax comfortably. 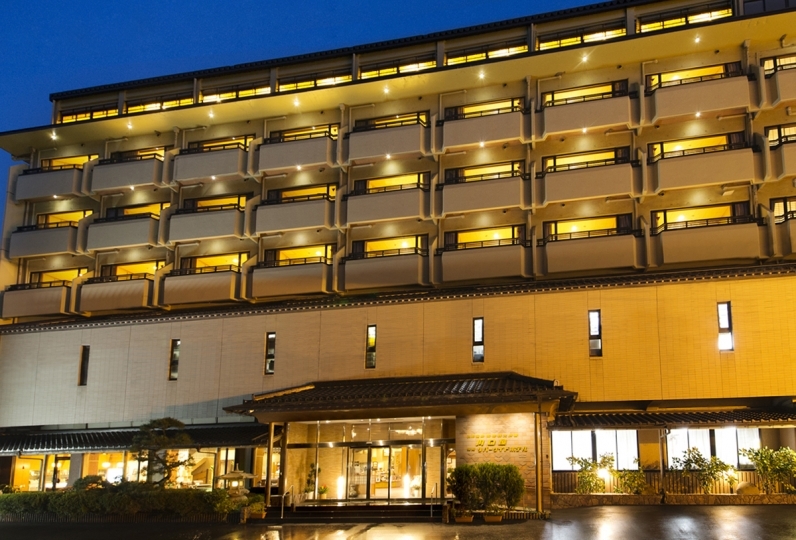 Enjoy a natural hot spring with over 700 years of hot water with a night view of Takarazuka. A private bath where nobody will disturb you. Surrounded by the fragrance of soft roses, feel blissfully happy. Your skin will be soft and fluffy afterwards. Why do not spend a special time on your birthday or anniversary? You can enjoy your own rose bath with a 1.8-meter-long bathtub. 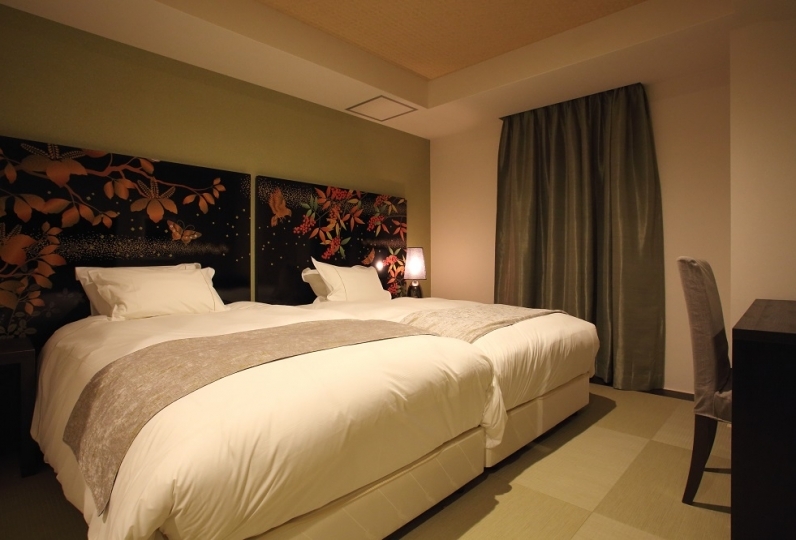 ※ Please tell us your reservation of this bath 3 days prior to your reservation date. Effectiveness: Neuralgia, muscle pain, arthralgia, motor paralysis, hemorrhoids, coldness, recovery from fatigue, health promotion, etc. We offer aroma therapy where you can expect high quality performance. For more details please notify us in advance so we can assist you with more details.